Planning a trip to San Diego? Then be sure to visit our top San Diego RV Resorts located close to the hottest attractions. 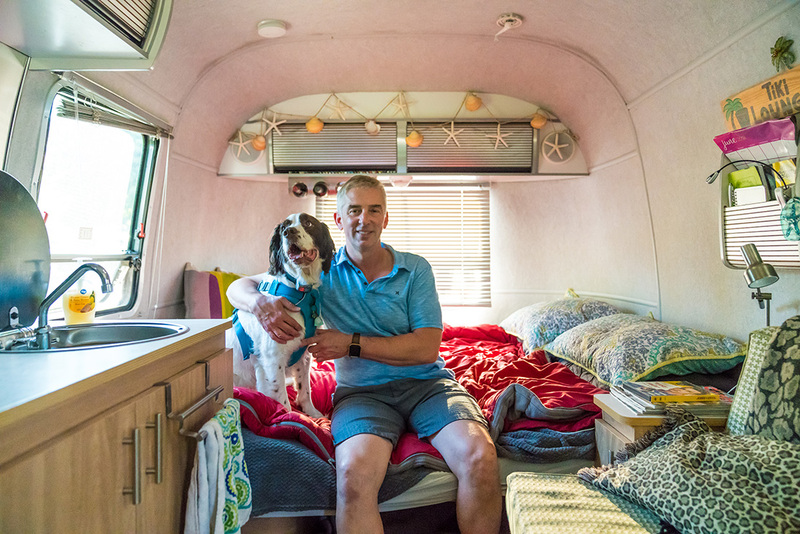 We have five resorts ready to welcome the traveling RVer. 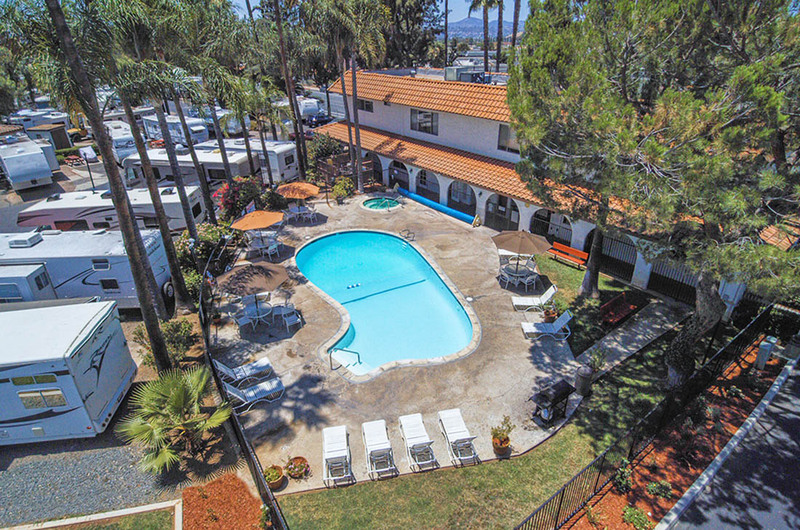 Whether you’re planning an extended stay or a short vacation Sunland RV Resorts offers the best amenities. Make your reservation at San Diego RV Resort and be steps away from the San Diego Trolley. Visit our North County location at Escondido RV Resort and experience our spacious dog park. If you are looking for a budget-friendly stay in San Diego, then our three east county properties are the best bet. 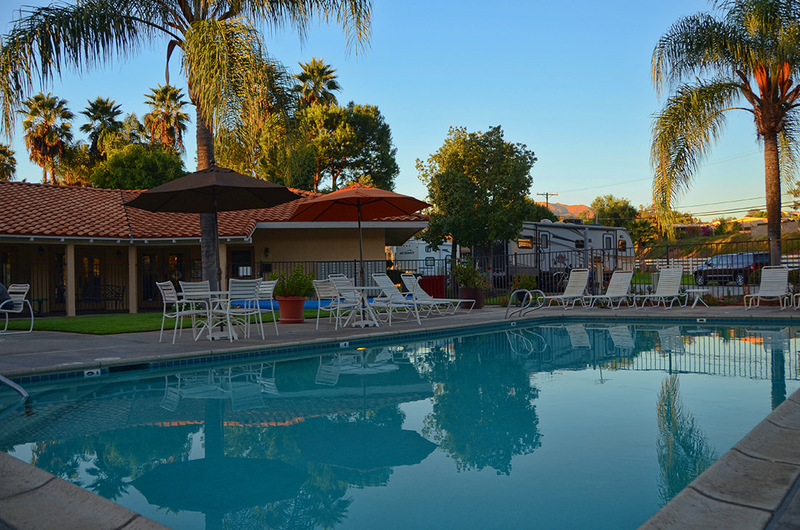 Vacationer RV Resort and Circle RV Resort are located minutes away from downtown El Cajon. Prefer a more secluded location? Then Oak Creek RV Resort is just the spot with beautiful mountain views. Ready to book your stay in San Diego? Then visit each resort’s website below. Take a visual tour of the resorts with their photo galleries. When you’re ready to book, be sure to use their online booking system for safe, secure booking. Make plans today! With nine locations, Sunland RV Resorts is a gateway to discovering some of America’s most beautiful regions and exciting attractions. 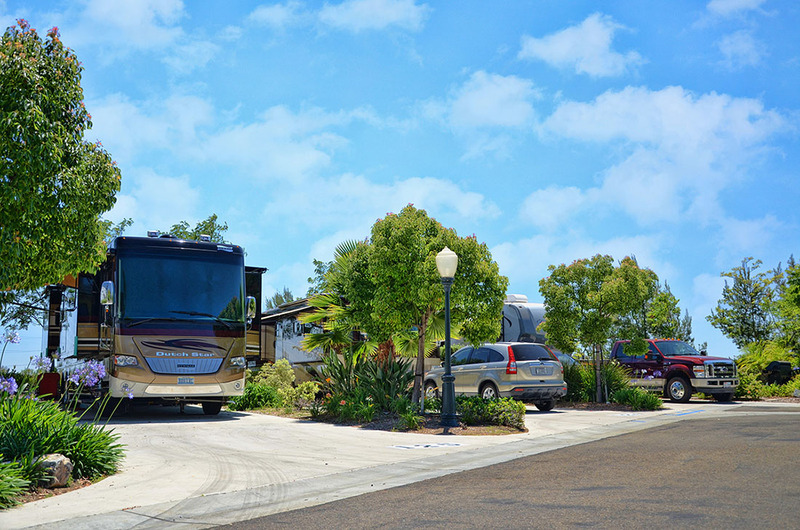 From the tropical sun-soaked beaches of Florida to the thrilling adventures of west coast destinations, Sunland RV Resorts are perfect for any itinerary. 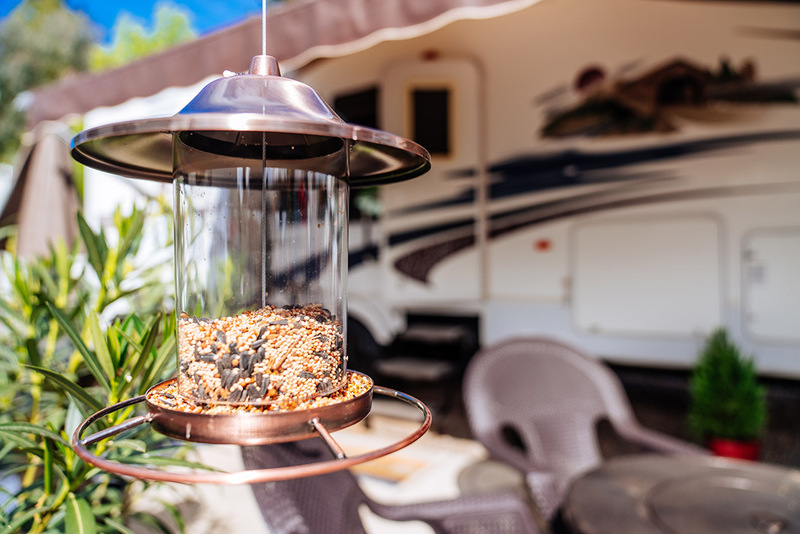 Excellent guest service and modern updated amenities set Sunland RV Resorts far ahead of the outdoor hospitality industry.